Finch & Beak is a consulting agency that helps companies accelerate their performance on today’s biggest sustainability challenges. In 1997, we launched our business as a boutique consultancy that worked on bringing sustainability into the mainstream. During this 20 year period, we have serviced over 100 corporate clients throughout Europe, trained more than 5000 executives and worked with top level business schools from around the globe. Over the years we have learned how to reduce the toll that companies’ business activities take on society while helping them to create top- and bottom-line value. We have become experts in finding ways to help organisations do well by doing good – or at least by doing better. And we have focused on making sure that our clients avoid getting stuck in the ‘reporting trap’. Today, our rapidly shifting society and its sustainability challenges mean that things have to change and that we have no time to waste. It is essential for businesses, to be adaptable if they are to survive and thrive in these turbulent times. Finch & Beak uniquely focuses on helping its clients to speed up the process of business evolution. We deliver clear and concise services aimed at building business cases and turning them more quickly and effectively into value for both the company and society. 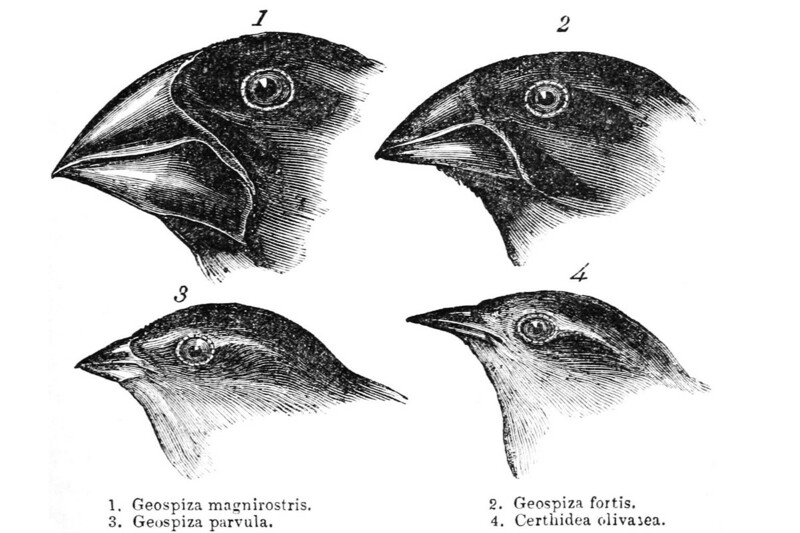 The origin of our name – Finch & Beak – is an allusion to Darwin’s discovery that the reason why different finch species survived and evolved on the various Galapagos Islands was because their beaks adapted to cope with the local food varieties.